“This music conjures up a whirlwind of emotion from some primeval source that permeates the listener with awe,” says Bebe Barron, pioneering star of electronic music. She may be right. It is certainly a deeply emotional journey between inner and outer worlds swept along by Schrader’s legendary synth writing. At least one of the tunes, though, is not from a primeval source at all. Rather it uses a theme composed by Duke, a pot-bellied pig from Solvang, who played it on a xylophone once (and once only). Beyond, Schrader’s only completely concrete work (it uses Waterphones and harpsichord as its sound sources) shows his interest in texture as strong as ever. Death, the final immersive track, will transport you to a place of mystery, second only to the real thing. Barry Schrader co-founded SEAMUS and has taught at CalArts for many years. His cult-classics EAM and Lost Atlantis are also found on innova. This music conjures up a whirlwind of emotion from some primeval source that permeates the listener with awe. Re: "Death" I am captured in the very first moment. And then, what subtle enhancement in the second section, and what a journey in the third! I hear the release of the spirit, its energy, its guides; darkness, hugeness, powerful monsters. Images foreign but not unfamiliar come to mind. There is such musical drive and such unity throughout the piece. I feel I've heard transformations of an element through gaseous and solid states, and that in the end, a spirit has become one with the voices which called to it in the beginning. 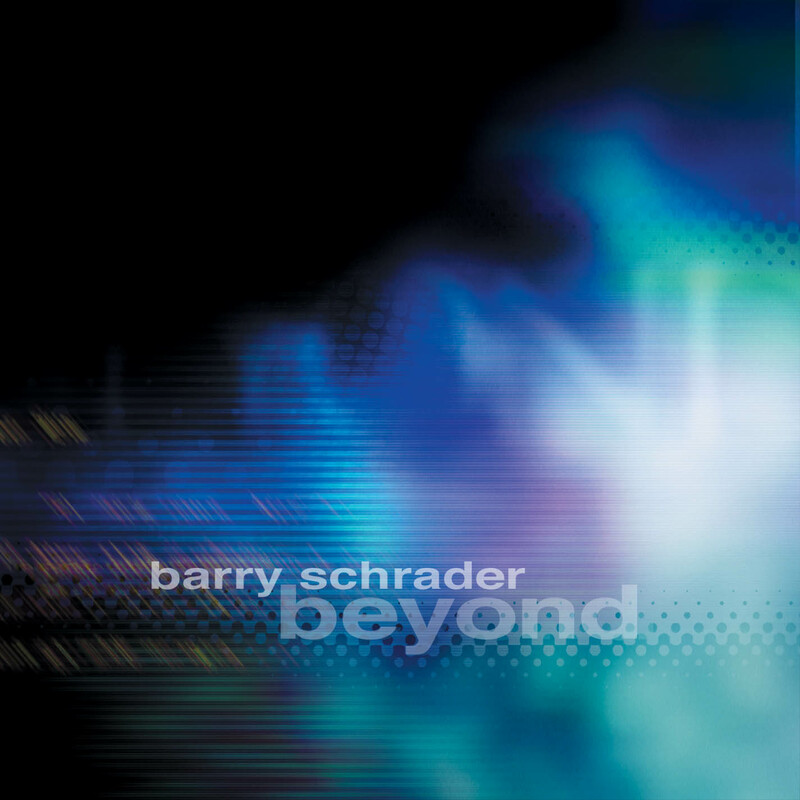 On Beyond, composer Barry Schrader presented lengthy pieces of electro-acoustic music written between 1992 and 2004, three of them grouped into a 2004 suite titled "Death." Diverse instrumentation, including waterphones, harpsichord, violin, and computer-treated samples, were used to create celestial soundscapes evoking endless space and muted oceanic waves. While there's an immersed-in-a-black-hole feel to much of the material, trace elements of sound enable the tone to steer clear of utter emptiness, as if vibrations are bouncing off objects that serve as reminders that we're not wholly alone. That's most true of the pieces comprising "Death," but that's not Schrader's sole mood, as "First Spring" creates tinkling, shimmering rows of volleying notes with a hint of melancholy mysticism. One would be hard-pressed to call any of this cave-dwelling ambience jaunty, but some mild levity is supplied by "Duke's Tune," based on a more or less random "tune" "composed" on the xylophone by "Duke" -- not Duke Ellington, but an actual pig, pictured playing the xylophone in the CD booklet. Of course, Schrader doesn’t offer any direct answers. He knows all too well that there are hints at what to expect when life converges towards its end, but nothing the material world would call “solid evidence”. What he has realised, though, is that music may offer a quicker glimpse behind the curtain than words. “The fate of everything is nothing, and in nothing is everything.”, the liner notes read, “And then there was silence”. Which is why you have to stay wide awake until the very end – it is the moment when the music’s over which conceals a glimpse of the solution. Mr. Schrader is hardly a composer who can be criticized as employing the color "blue." His compositional palette incorporates azure, cerulean, indigo, sapphire, and other equally provocative shades. Barry Schrader’s music is crafted with infinite patience, critical attentiveness, and meticulous listening. In adhering to these ideals, this music withstands the test of time and stands uniquely in the American electronic music genre.